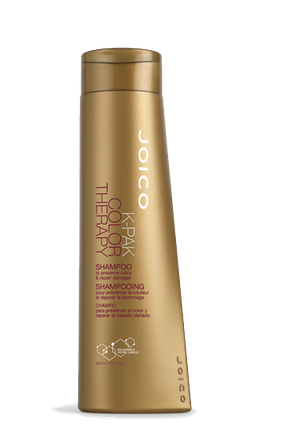 Here’s how: Massage into wet hair and allow the shampoo to absorb for three-to-five minutes, then rinse. 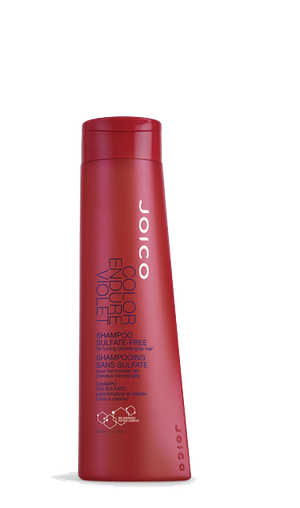 Repeat the process two or three times per week, alternating with Color Endure Sulfate-Free Shampoo. 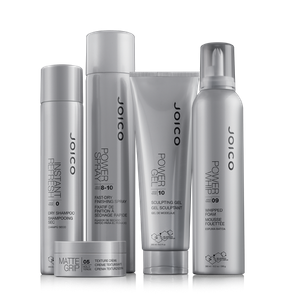 The inside secret: Our Multi-Spectrum Defense Complex comes to the rescue with Antioxidants and UV protectants that fight fading, as well as any tonal changes that can affect the purity of cool hair color. Bio-Advanced Peptide Complex adds molecular strength and reconstruction from cuticle to cortex.